This year’s Mr. Blond is a 5% rejuvenating and revitalizing Gose, with a blast of Lime and Pepper, and a cool, cucumber balance to keep you coming back for more. 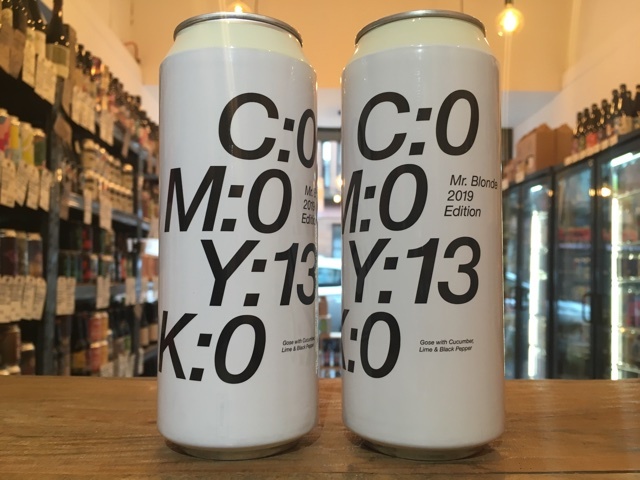 Mr. Blonde is brewed with unmalted wheat, Cara Pils and Pilsner malt, as well as a good and proper dose of Citra and Tettnanger hops; all culminating in a tasty banger of a beer.